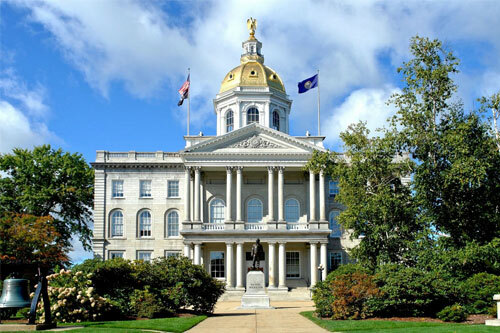 Specialized, in-depth knowledge of New Hampshire state laws and regulations, finance issues, and the operations of local governments is what sets Vachon Clukay & Company PC apart from other municipal audit firms. 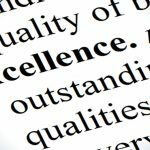 As the oldest NH-based member of the Government Audit Quality Center of the AICPA, Vachon Clukay & Company PC has a well deserved reputation as a leader in supporting governmental offices throughout the State. Our municipal audit team will provide you with outstanding service, exceptional documentation and will keep you and your staff apprised of ongoing developments in governmental accounting and reporting issues that affect your offices. 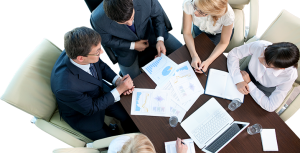 We routinely provide executive summaries of key findings and presentations on significant trends and developments for Board members and report conferences and are always available for ongoing phone support at no additional charge.